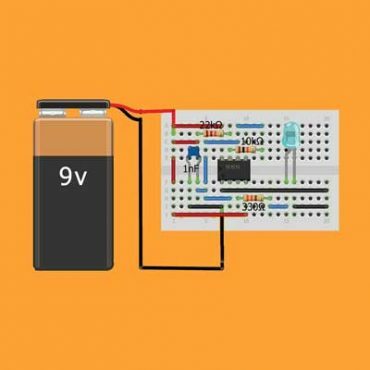 Automatic Daylight Switch Designed Using A Light Dependent Resistor And A 555 Timer. 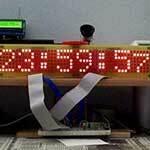 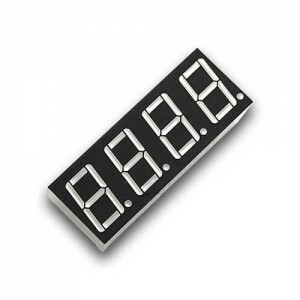 A Microcontroller Based Clock Demonstrating Display and Button Multiplexing. 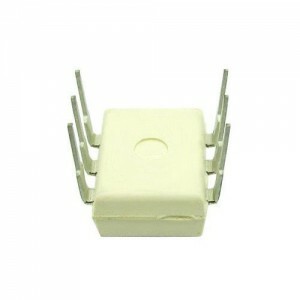 Take a Look at the Store. 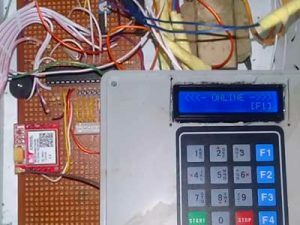 Bluetooth Interfaced Home Appliance Control System Using an Android Phone. 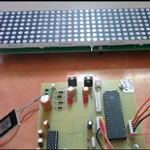 Learn, Design and Build projects that are fun, lucrative and can help solve a problem. 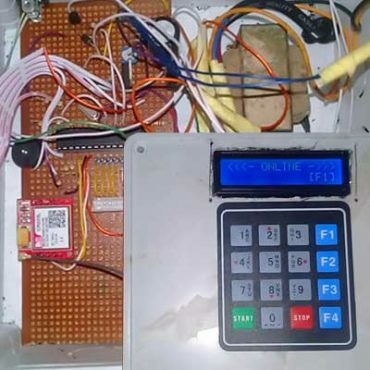 A complete RFID access control system with two factor authentication using an RFID module, GSM module, Keypad, LCD module and other components. 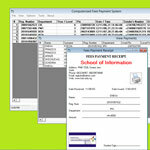 User friendly software allows you manage up to 15 cards. 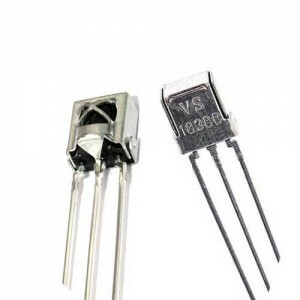 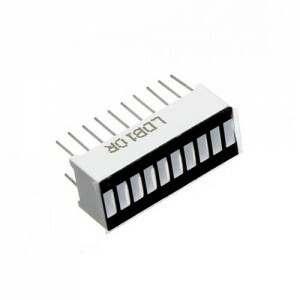 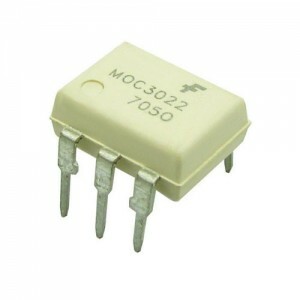 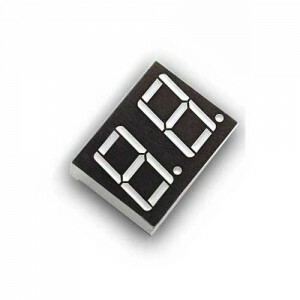 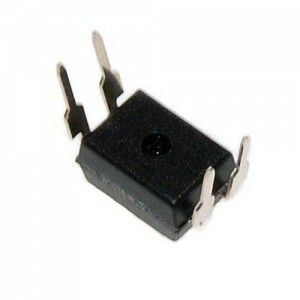 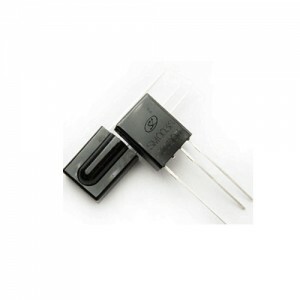 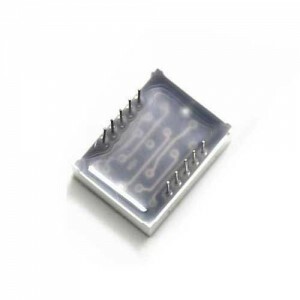 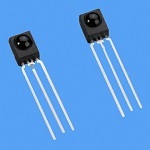 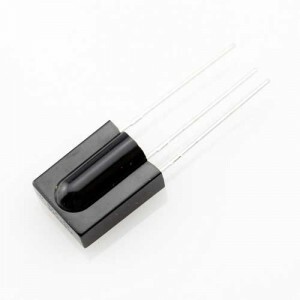 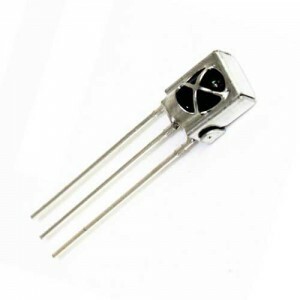 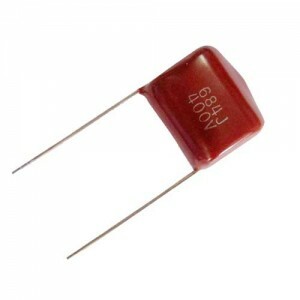 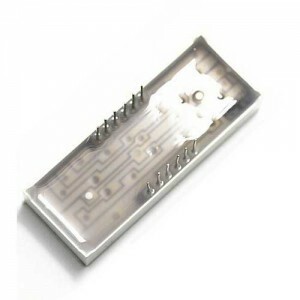 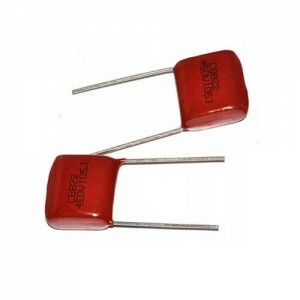 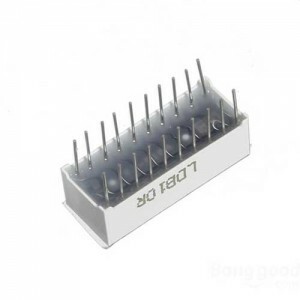 The 555 timer is a popular and versatile integrated circuit. 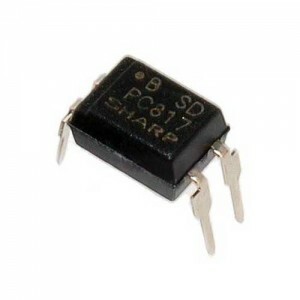 Learn how to use the 555 timer integrated circuit and integrate it into your next project. 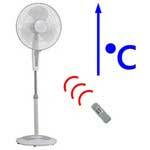 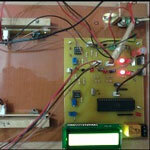 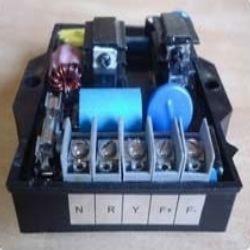 This project allows the control of any electrical home appliance through an android phone….